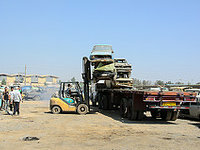 We have found a total of 5 salvage yards in the area of Jersey City. Tap on the map or check the list under this paragraph to choose a salvage yard for motorcycles, autos or trucks and access the complete info sheet. 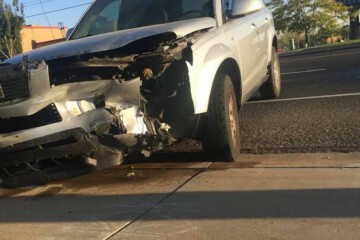 Salvage-Parts.com is focused in locating second hand auto pieces for all models from your loved sports auto to your prized truck. Using our directory, you will find OEM pieces that feature a perfect match of outstanding excellence with very competitive prices. Select your business and click on it to locate the contact info page. If you check that you can't find what you are looking for, you can always take advantage from our contact form. We'll be delighted to help you and enter the info that you believe has been omitted in our directory. We have the most complete USA wrecking yards database. 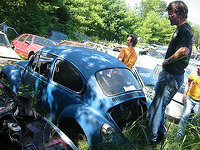 If you are interested in adding your junkyard in Jersey City, click on the link below. Find here the nearby junk yards to Jersey City, placed on the map below. Click on the links in order to access the complete contact information of the business. 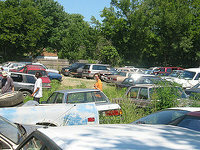 Find here the junkyards in Jersey City with more accurate information and a validated address. If your wrecking yard doesn't appear on the map, please click on the link below. 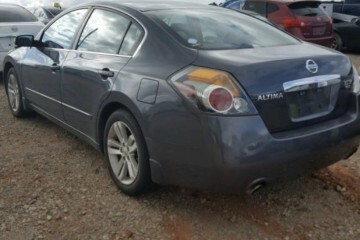 In this site you will find the most comprehensive vehicle parts database near Jersey City. Choose below the type of used piece you are looking for. 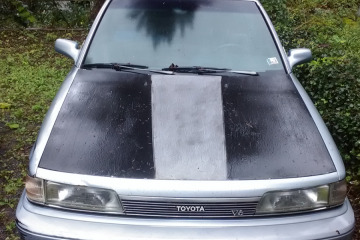 Something fundamental in the moment of purchasing a piece of an used auto is to know the life that has taken that car, as it will give us hints of the state of its pieces. 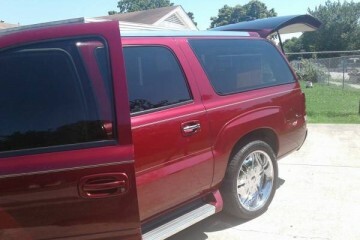 It is important to talk and ask anything you need to the seller of the auto to avoid any discomfort. 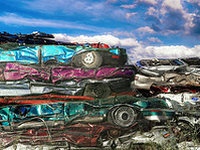 Would you like to include your JunkYard in Jersey City, NJ listing?